Over the last few days, I've talked twice about having the Magic Leap One with me to test his mobile skills. But you may have wondered how I carried the device with me. Did I just get my brand new $ 2,300, heavy device in a backpack and go out on the street? Barely. Instead, I found a solution right in front of my nose in the form of the harsh EVA travel case for Oculus Rift VR from Hermitshell. 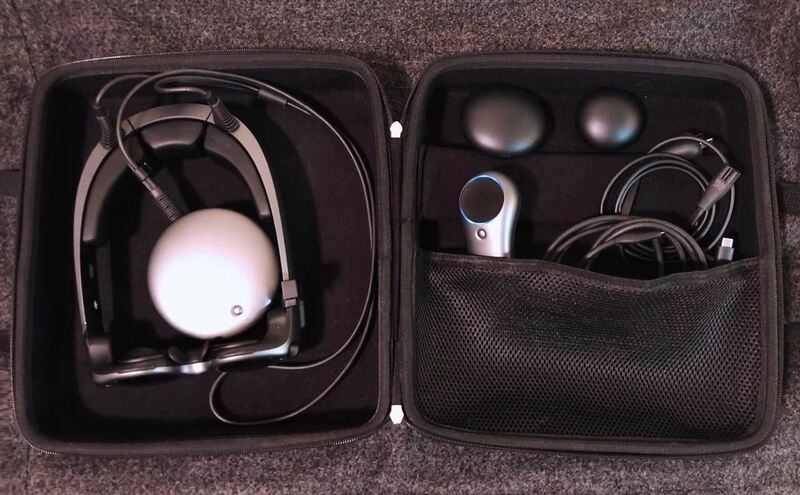 Earlier this year, I bought the suitcase so I could take my Oculus Rift with me. But it turns out that I've never used it, and now we have the Oculus Go, so the suitcase was unused so far. 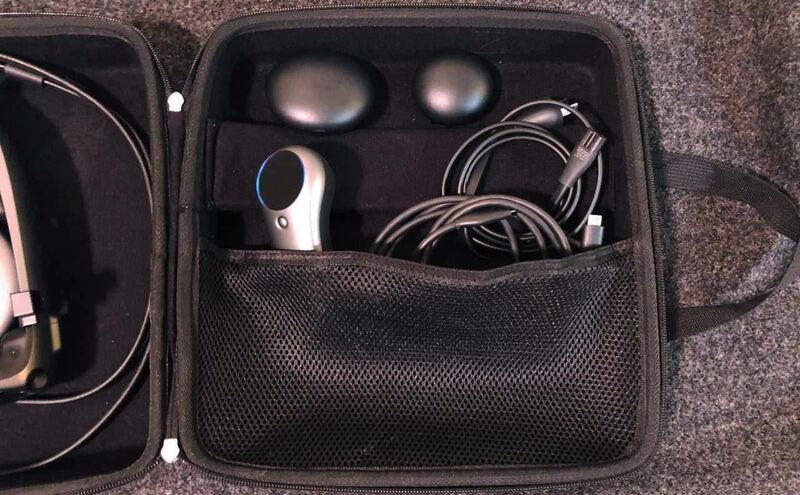 The Magic Leap One's Lightwear and Lightpack fits perfectly in one side of the case, and The associated control unit and power cords fit snugly in the pocket on the other side of the case. Also, the case has a hard shell, so in most situations (I would not stuff that into an airline luggage box), it acts as a protective cocoon for your precious new augmented reality device. Until there's a dedicated company or Magic Leap offers its own, this is the best I've found. And the kicker is that, compared to the price of the device, it's pretty cheap, only $ 39.99. This is the part where I tell you that none of this is a guarantee that this bag will be your Magic Leap One in all situations protects. 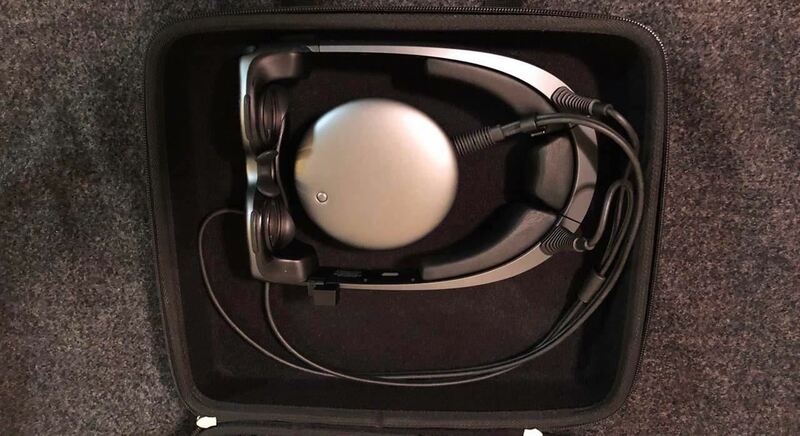 And Magic Leap did not mention the "no" carry case approval, so use this carrying case with your expensive new AR device at your own risk. Personally, with its light weight, attached handles, and included shoulder strap I plan to transport my Magic Leap One in the foreseeable future.